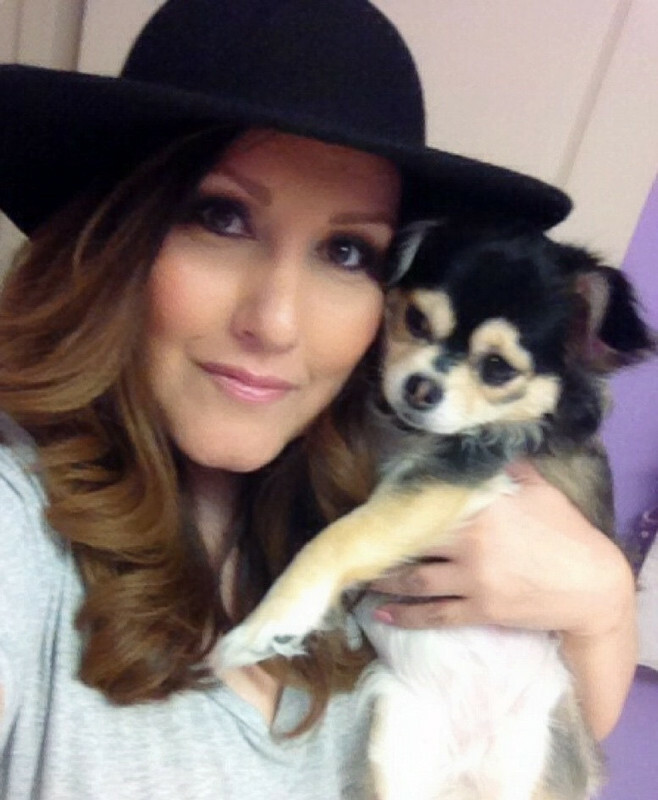 As a member of iFabbo I was lucky enough to try out some great products and review them. 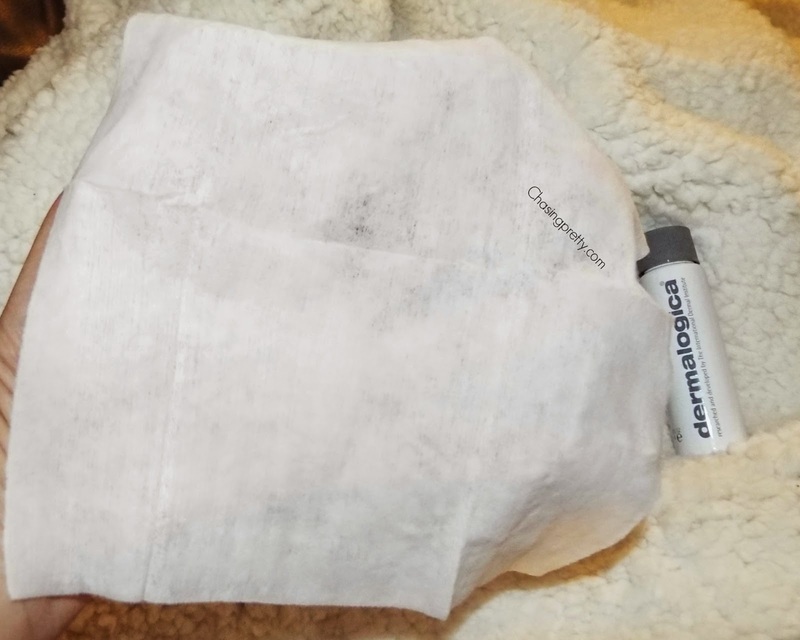 The Dermalogica PreCleasnse Oil & Wipes are pretty fabulous. 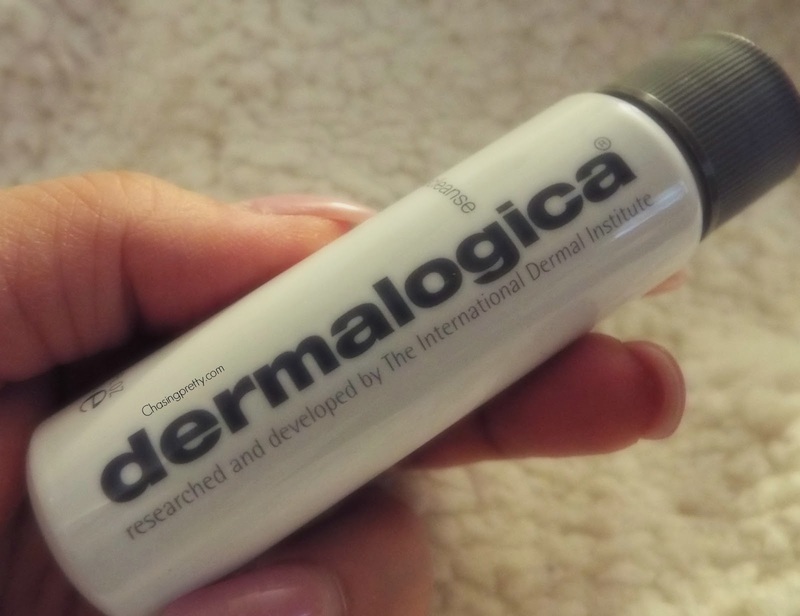 But then again I'm a huge fan of all products by Dermalogica! Those that know me well know skincare is very important to me. I am always looking for new skin care products that will make my skin glow and feel moisturized. And the Dermalogica PreCleasne Oil & Wipes did just that! Achieve ultra clean and healthy skin on the go with the Double Cleanse regimen that begins with PreCleanse. Each biodegradable wipe melts away layers of excess sebum (oil), sunscreen, waterproof make-up, environmental pollutants and residual products that build up on skin throughout the day. Add water to transform this hydrophilic (water-loving) formula into a milky emulsion that easily rinses debris from the skin's surface, allowing your prescribed Dermalogica Cleanser to penetrate even further for professional cleansing results. Formulated with skin-softening Aloe and Apricot oils, conditioning Rice Bran and Vitamin E, this gentle blend can also be used around the eye area to remove waterproof mascara. Offers a deep-cleansing ideal for even the most oily skin conditions. Formulated without artificial fragrances, colors or parabens. How to use:Lift tab to open. Wipe over face and eyes to dissolve surface oil and dirt. Concentrate on areas of congestion or stubborn debris. If desired, wet wipe and continue massaging to create a light, milky emulsion. Rinse with lukewarm water. Follow with prescribed Dermalogica Cleanser for professional cleansing results. Deep-cleansing oil melts impurities and make-up from skin. Achieve ultra clean and healthy skin with the Double Cleanse regimen that begins with PreCleanse. Thoroughly melt away layers of excess sebum (oil), sunscreen, waterproof make-up, environmental pollutants and residual products that build-up on skin throughout the day with skin fortifying Olive, Kukui and Apricot oils. Add water to transform this hydrophilic (water-loving) formula into a milky emulsion that easily rinses debris from the skin's surface, allowing your prescribed Dermalogica Cleanser to penetrate even further for professional cleansing results. Formulated with conditioning Rice Bran and Vitamin E oils, this gentle blend can be used around the eye area to even remove waterproof mascara. Offers a deep cleansing ideal for even the most oily skin conditions. Formulated without artificial fragrances and colors. The texture is light and the citrus scent is nice and fresh. The wipes are perfect for travel and on the go. They left my skin super hydrated and fresh looking. Both products are super easy to use and neither broke my skin out! Overall this Dermalogica set is fabulous and I will continue to use them. To me cleansing oils are just great for the skin!